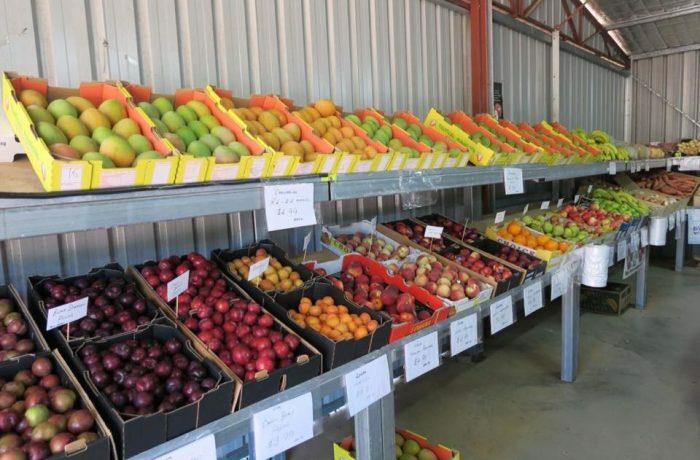 Lou and Marisa invite you to their fruit and veg shed for an assortment of grower direct produce. Delicious in season fruit and veggies, natural honey, free range eggs, assortments of olive oil, pasta and sauces. Cloudy apple and pear juices available, citrus trees and mixed herbs all on this idyllic location.